Electronic discovery refers to any process in which electronic data is sought, located, secured, and searched with the intent of using it as evidence in a civil or criminal legal case. Pivot helps you plan, discover, interpret, manage and leverage raw data. As the use of technology expands, data volume is exploding, making eDiscovery a routine part of the litigation process. Pivot’s experts deliver strategy and proven solutions with transparent costs. Our approach takes the intimidation out of the process and unlocks the power of your data. 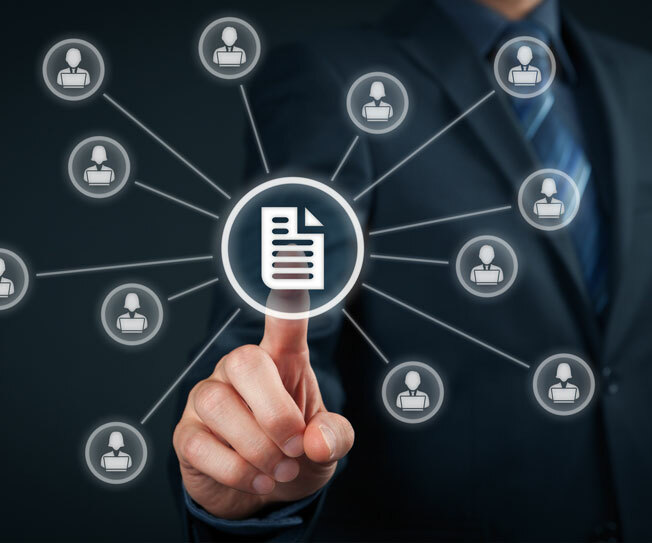 Our end-to-end suite of capabilities helps your organization quickly and cost-effectively find, organize, prepare, process and produce records to meet litigation requirements. Contain eDiscovery costs, improve compliance and reduce complexity. Our team takes a consultative approach to your project, developing a customized solution that relies on the latest technologies coupled with industry best practices to ensure you meet your deadlines, control costs and manage risk at every phase of the project lifecycle. Our eDiscovery team will work with you to reduce the size of your data collection and reduce costs while providing proven defensible solutions. OUR EXPERTS COLLECT DATA ONSITE, REMOTELY, ONLINE OR USING A TARGETED APPROACH. Working with Pivot gives you a proactive eDiscovery partner. We work side by side with our clients to develop strategies, processes and a workflow that empowers you to respond to current needs—all while giving you the flexibility to deal with variables that can arise throughout the litigation process. Once custodians and relevant data are identified, data is organized, catalogued, and collected in a forensically defensible manner. In addition to onsite data collections, our experts can collect data remotely, online or using a targeted approach. Big data is a fact of life. In some cases, more than 90 percent of data can be irrelevant. That’s why it’s vital to cull and filter data while processing. Our experts deploy a single scalable platform to preserve the metadata, denist, deduplicate, and then apply filters such as date range, sender, recipient, file type, domain and more prior to processing. Pivot technicians view, audit, interpret and analyze data, anticipate future issues that the data might reveal and make recommendations to help you get out in front of potential problems. Our findings are delivered in a comprehensive report in a format you can easily understand.